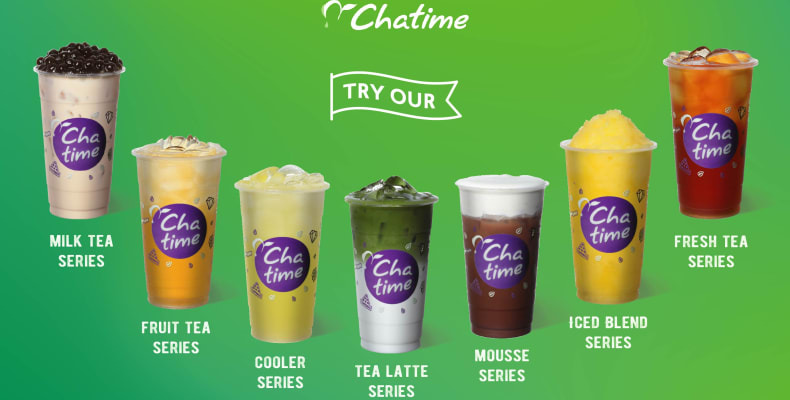 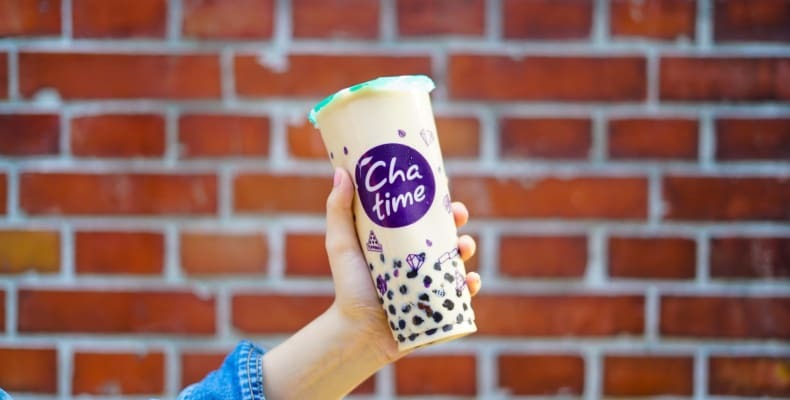 Chatime is the world’s largest and the UK’s favourite Tea specialist and offer a wide selection of their famous speciality teas that are made with only the highest quality ingredients (including fruit teas, milk teas and coolers)! 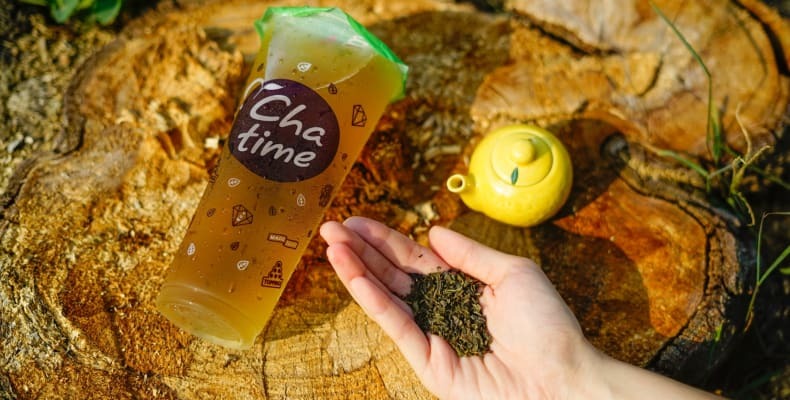 Join in the fun and choose from a variety of fruit toppings to add to your drink and try the UK’s No.1 specialty tea! 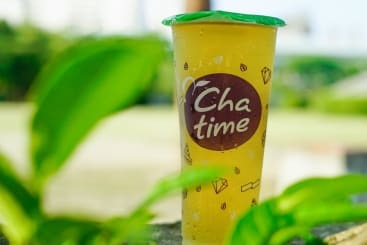 Chatime is located externally on Woodhouse Lane.